Original model unit. Relish the amazing western exposure & views! 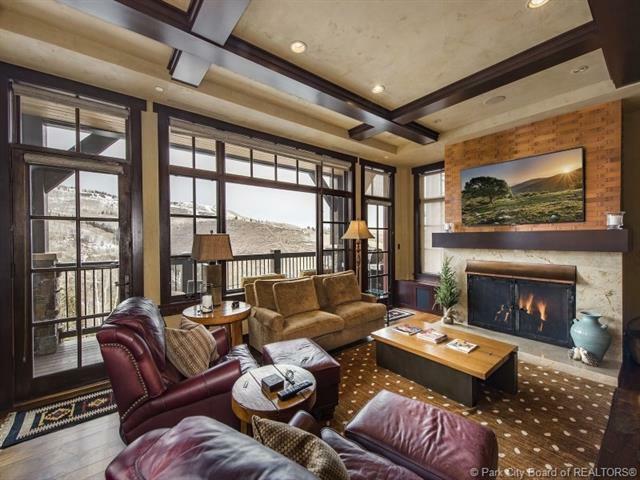 Your family will love this light & bright ski in/out luxury Deer Valley ownership option w/high quality Venetian plaster. The original/only owners have also added more recessed lighting, a new high end dishwasher, ultra high def tv & a gorgeous dining fixture. This one stands out. Relax easy in this very tastefully furnished property including wolf & sub-zero. Apres ski & Summer Happy Hour's in the lounge, bar & patio w/outdoor kitchen. 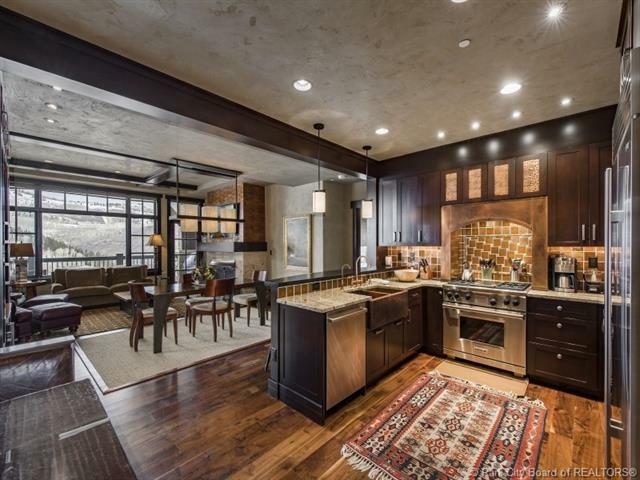 On site lodge mgr., kids game room, ski lockers direct to slopes, fitness room, gorgeous spa pool & fire pit. Rented for only 2 seasons. 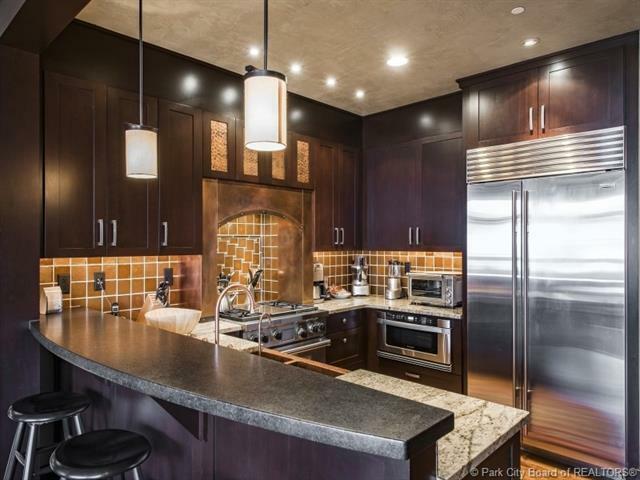 This well maintained condo generates significant returns, see attachments to Listing. 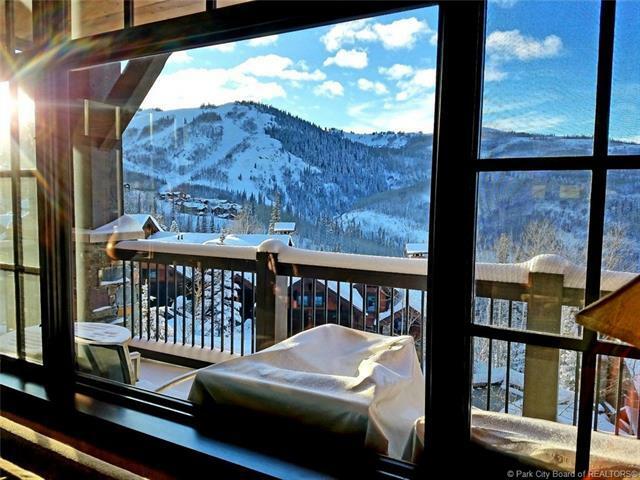 Compare and own this very special ski property. Need a third bedroom periodically? The 2 ADA luxury studios serve as extra bedrooms exclusively available to owners. Create memories to last a lifetime! Talisker Club option available. Listing provided courtesy of Equity Re Luxury Group.